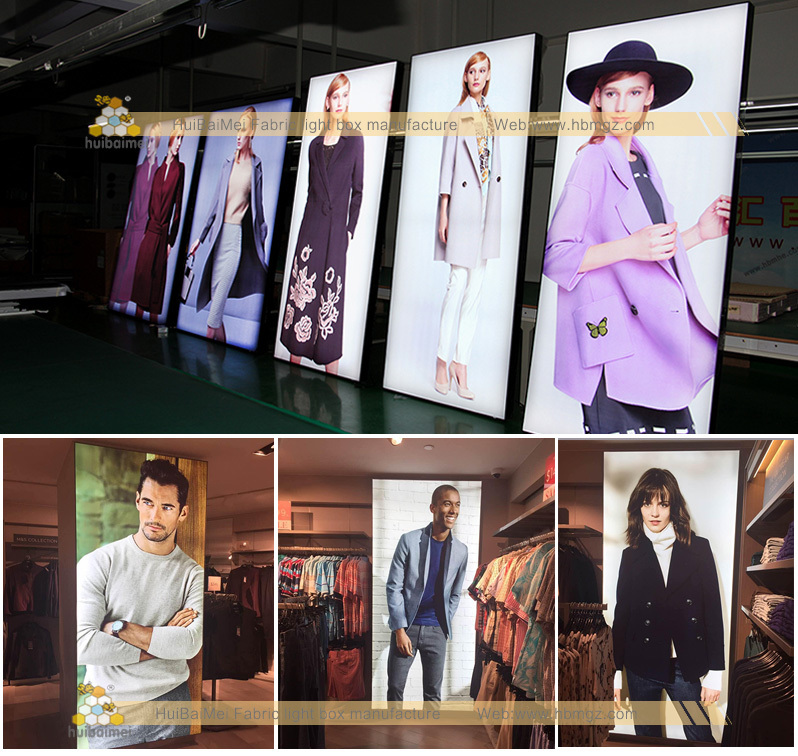 100mm frameless fabric aluminum profile is designed according to the application of mechanics and aesthetics, when the light box is working, it can make full use of light ,whether back-lit LED or edge-Iit LED. 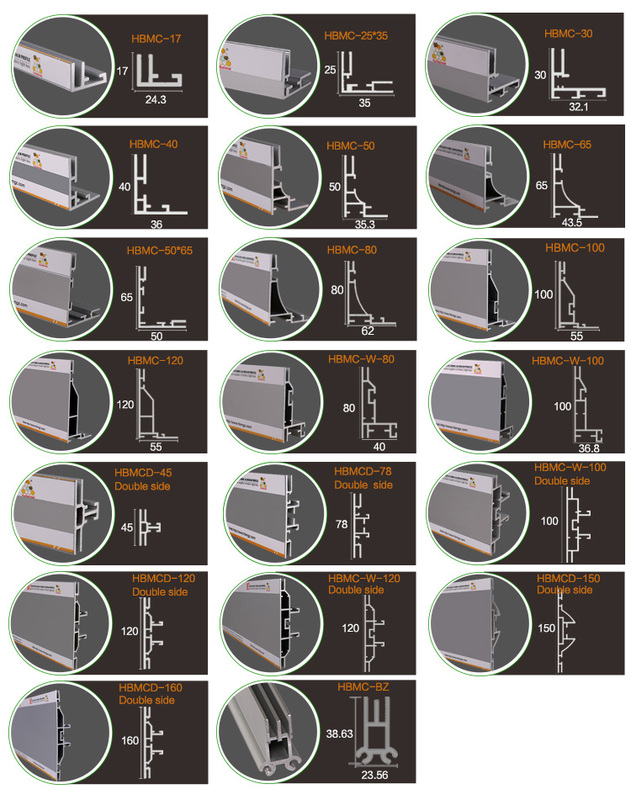 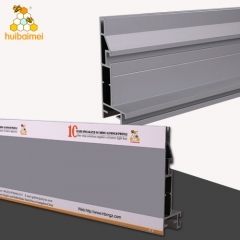 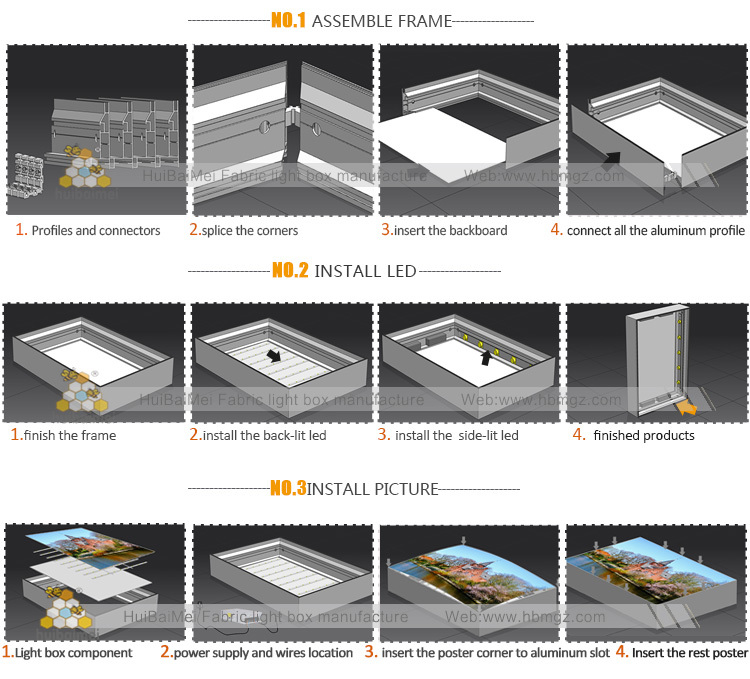 100mm frameless fabric aluminum profile is designed according to the application of mechanics and aesthetics, when the light box is working, it can make full use of light ,whether back-lit LED or edge- lit LED. 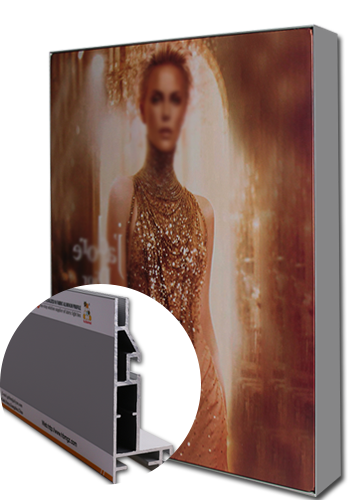 Wall thickness is up to 2mm, very durable, make it high compressive strength and keep its shape even though the light box’s size is very large. 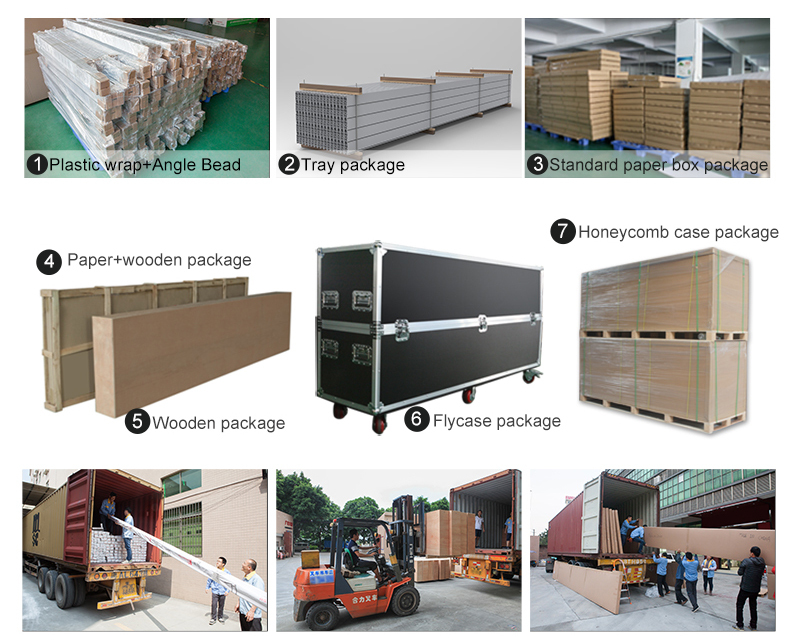 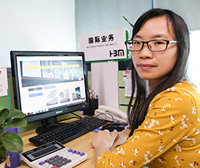 In addition,for the accessory design, we provide 2 solutions to customers for selection according to their needs and usage habits. 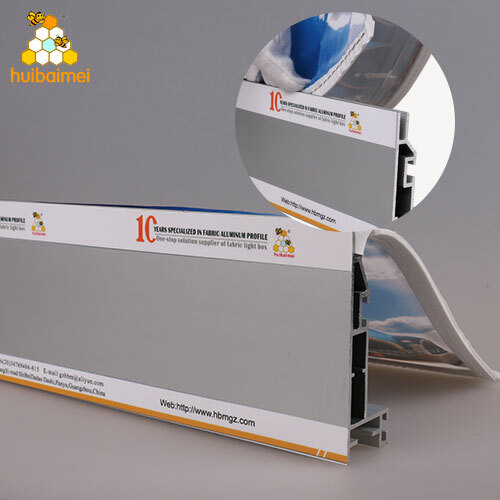 The aluminum profile is used in the place of display and exhibition stand,apparel and luxury goods advertising,indoor light box advertising ,decoration an son on. 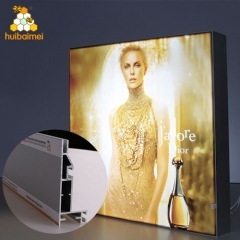 Thicken 100mm depth single side aluminum frame, is often used for advertising fabric light box which advertises not only for the beauty /clothes/decorations and shooping mall etc brands ,but also for the exhibition display.